Magento is the world’s most popular Open Source eCommerce software, owned by eBay Inc. Available in Community and Enterprise Editions. Magento is primarily developed in Linux using Apache, MySQL and PHP. 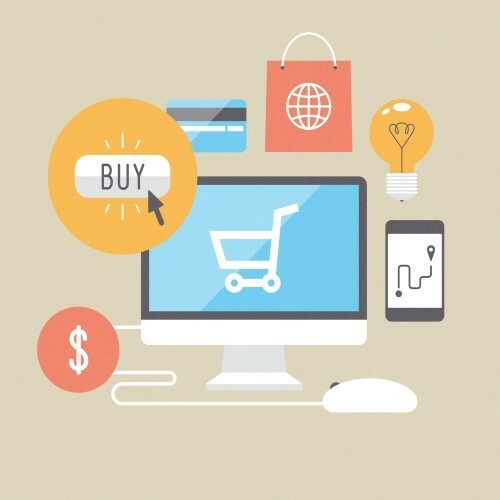 It has ~25% market share which means 1 of every 4 eCommerce businesses chose Magento. $25 billion+ transaction volume each year. 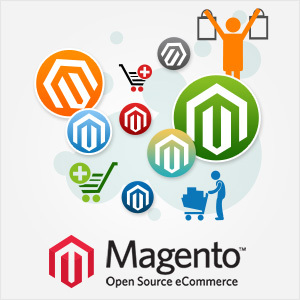 Magento is the Leading Open Source eCommerce Software with over 70 million downloads. Magento Community Edition is FREE with No Licensing Fee, distributed under the Open Software License (OSL 3.0). Supports Product Browsing, Shipping, Tracking etc. Flexible and Scalable to suit all business models and sizes, from small business to sophisticated eCommerce business needs. Developers can modify the source code and add features and functionality by creating or installing add-ons and plug-ins as per your business requirement.